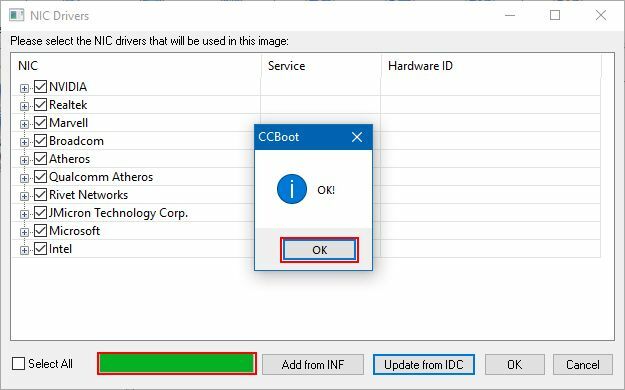 In new version CCBoot, we added a function to get NIC drivers from our web server and add it to the image. 1. 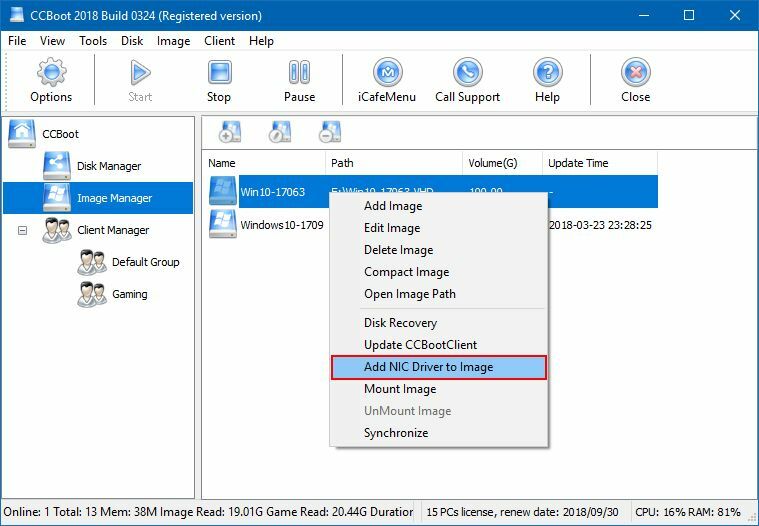 Right click the image and then choose "Add NIC driver to the image" (Figure 1). 2. Now, click "Yes" in the dialog box that appears (Figure 2). 4. After few seconds a dialog box will open with text "OK", click "OK" button to close it (Figure 4). 5. 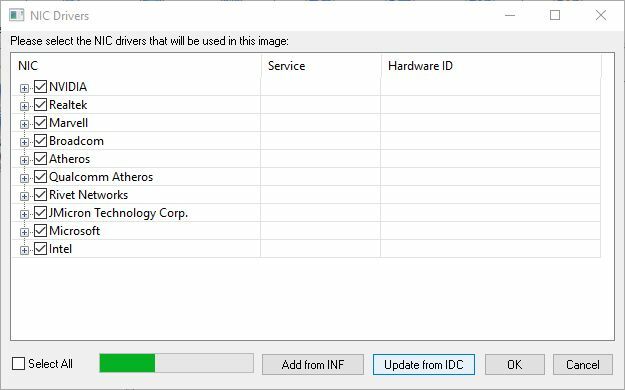 Now, the driver have been added/update in the image. When it ask to save the image, click "Yes" button (Figure 5).